Helps to maintain stress levels. Keeps you active throughout the day. Helps to reduce hair loss. Promotes heart health. 60 tablets per pack. Our human body needs a lot of energy in terms of the necessary vitamins and minerals in order to stay active, alert and be in a condition to complete our daily tasks. Your body needs a balanced diet which includes all the required minerals and multivitamins. With the busy work schedule, we miss out on having a balanced diet which will lead to deficiency later causing various health conditions. Many of them especially the old folks, take multivitamin and mineral supplements to fight various health issues. They help in improving the health irrespective of age as we tend to see a lot of kids as well with minerals and multi-vitamins deficiencies. People whose profession lies in Bodybuilders, athletes need even more nutrients than the average intake of a normal person. 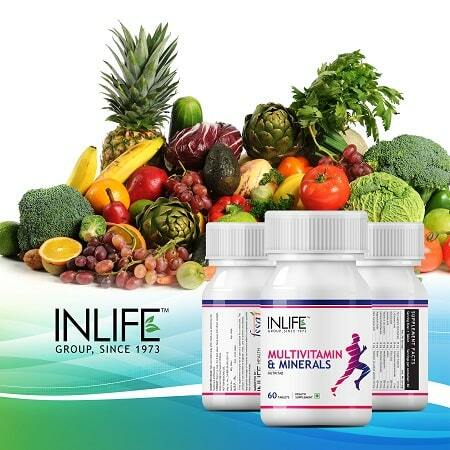 In Order to avoid this deficiency, we can avail the INLIFE Multivitamin and Mineral supplements that are available in the market.Having a regular dosage of the same will assist you in leading a healthy life. 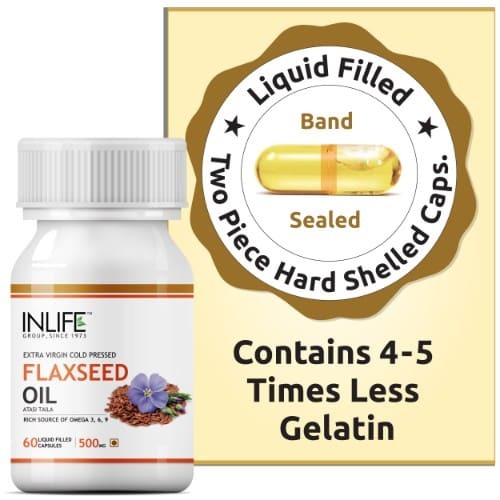 They help in improving your health from deficiencies caused by illness, poor nutrition, digestive problems, specified medications, pregnancy and other conditions. Minerals and multivitamin supplements can even prevent deficiencies that can contribute to chronic conditions. Daily intake of multivitamin supplements Improves your physical and mental health. 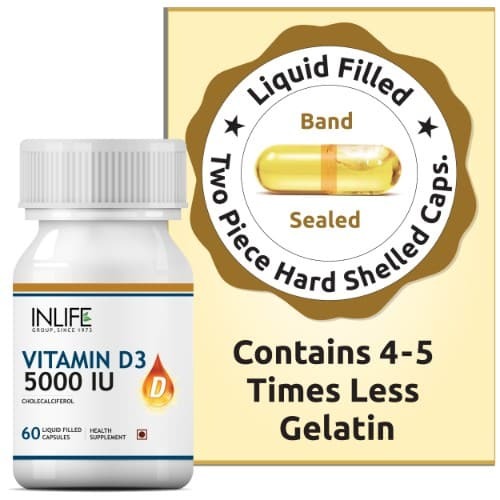 It helps in improving the body functions and overall promote good health.Different people will require different vitamin intake that is needed based on their body requirements. 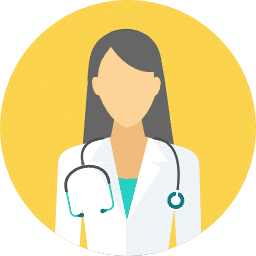 For example, if someone has heart-related problems, they would require taking the vitamin CoQ10 which will help in preventing such conditions going further. As per the science, our human body will need 13 vitamins that are essential. They include A, B, C, D, E, K,7 B and B12 complex for the body to function properly.Deficiency in any of these vitamins can affect the health in long run. Having a daily dose of multivitamin supplements can prevent all the deficiencies and also reduce the risk when it comes to various health related problems. Multivitamin supplements can likewise reduce the stress level as well. Individuals who are stressed are unlikely to monitor their health and nutritional necessities every day. Everyday intake of these multivitamin supplements can keep these individuals remain healthy and bring down their stress levels. Multi-Vitamin supplements are essential for pregnant women in order to make sure that that the mother and the child are getting all the required nutrients. By this, the chances of malnutrition being transferred from mother to child can be avoided. They help to cope up with old age, smoking, and alcoholism as well. They are designed to improve your Skin, Hair, and nails. 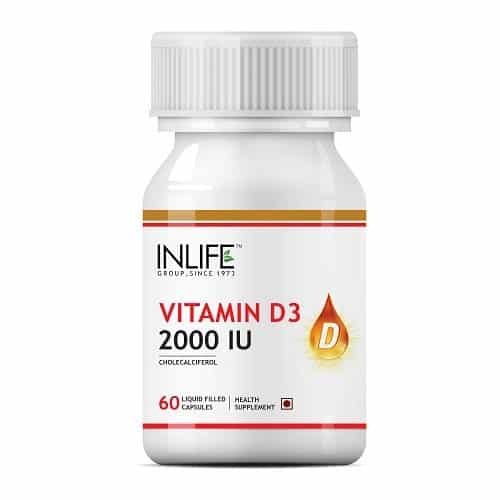 A combination of Zinc and Vitamin D3 can help in preventing hair loss and give a glow to your skin. They will help in boosting up your energy levels and also will help in reducing the mood fluctuations. Free radicals are responsible for weakening your muscles as your age goes on. Having a daily dose of multivitamins can prevent the damage to these Free radicals. We have various minerals that help in keeping us healthy and at the same time helps in treating various health conditions. Having Mineral supplements can ensure that we are benefiting from them in terms of a good health. Minerals like magnesium help in converting the sugar into energy. It also helps in reducing the stress levels. Calcium is one of the important minerals which is necessary for the bones growth and development as well as to have a strong tooth.They lower the blood pressure in an individual and also assist in kidney functioning. The acid and alkaline levels in your blood are balanced by Potassium. Zinc helps in taking care of your Immune, nerve and digestive system. It improves your body immunity. Phosphorus helps maintain heart regularity, provides energy and aids in the metabolism of fats and starches. Chromium works with your body and metabolizes the sugar and stabilizes the sugar levels in the body. They reduce the cholesterol levels and reduces the risk of heart attack and strokes. They reduce the risk of cancer, diabetes, and various heart conditions. They also have a control over your appetite and also the fat level is controlled within the body. Iodine is one of the essential minerals that your body needs. They help in producing Triiodothyronine and thyroxine required by our body.It helps in overcoming tiredness and can reduce the chances of mental retardation in the unborn babies yet. They maintain the body metabolism by working with Thyroid hormone. Selenium is essential for the proper functioning of your pancreas and the thyroid gland. They also act as an electrolyte which regulates the electric communication among the cells. They help to slow down the aging process and also helps in preventing dandruff. They also assist in reducing the risk of several contracting cancers along with heart disease. Sodium also acts an electrolyte and assist in the prevention of blood clots. They are responsible for the water distribution throughout the body and maintain the alkaline levels within the body. 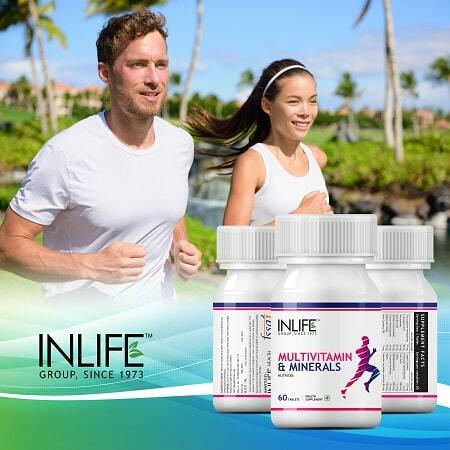 Now you can give a boost to your health with INLIFE™ Multivitamin and Minerals Supplement. This is a perfect combination of the required multivitamins and minerals needed for your body. With this you can ensure to have a good sound health irrespective of your age and gender. 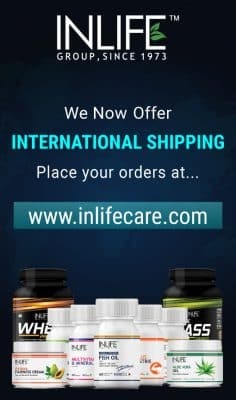 You have a unique blend of the essential 11 multivitamins and minerals with the major ones namely Zinc,Vitamin E, Calcium, Magnesium, Thiamine, Riboflavin, Iron, Copper, Potassium, Folic Acid, Vitamin A, Vitamin D3, Selenium, Iodine, Sodium and Chromium. 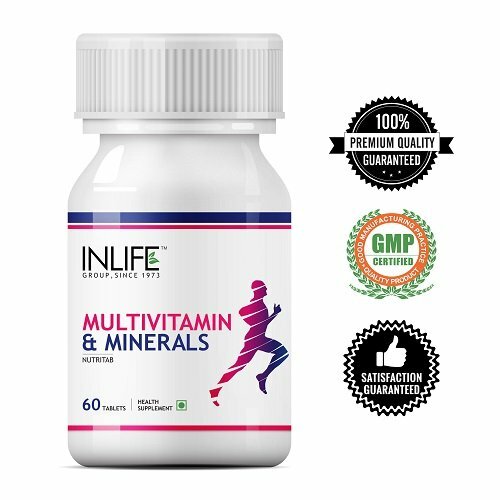 Usage: INLIFE™ Multivitamin and Minerals Supplements are available in the market with 60 capsules in a box. You can have one tablet a day after your meals. Am very much satisfied with the results taking them for muscle building. I’m taking them and was benefited by them good product. I am consuming as health supplement still using them good product. Natural safe and effective product. ? your product is Good, it benefited to me. it is still going. okay kind of product. Multivitamins i was using with fish oil ,, earlier as well ,, which is a good combination for daily routine. I really like the multivitamins tablets. Its great and working well for me. I can see a diffrence un my energy levels. 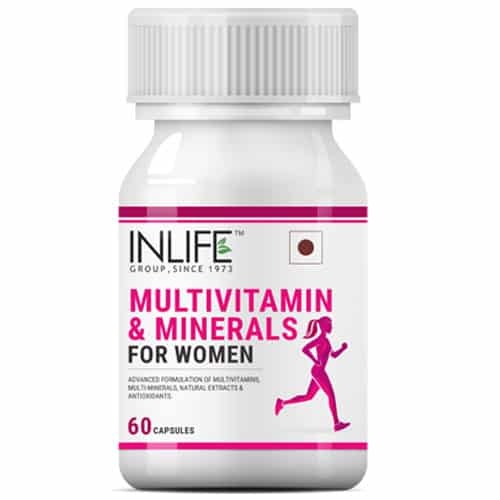 It has been a great experience to have taken the multivitamins from INLIFE. thanks for the help.. I am gonna buy one more course. “It good to see that you care your customers after sale as well. 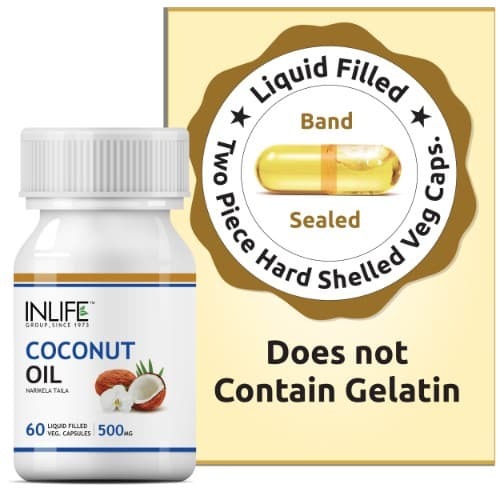 i am using INLIFE Supplements from quite long and they are very good. It helps to just to keep the vitamin level within limit, since i m into multiple sport, need to keep vitmin d3 & b12 within reasonable level. i am taking it one every day its good actually very good i will definitely reorder. Thank you! Am regularly taking them, feeling difference✌? 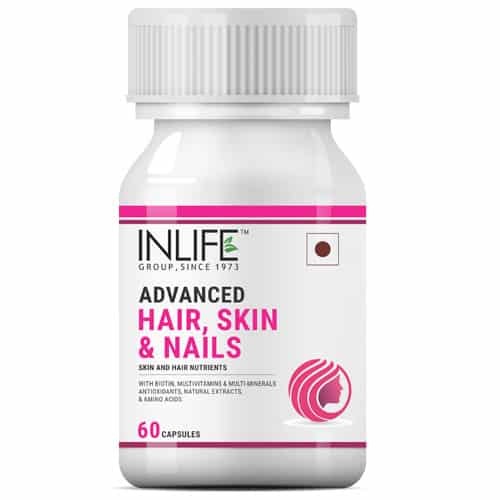 Inlife products are the best products. Multivitamin tablets are good finding results too. its good. i and my wife is having the supplement its going good. I haven’t used the product yet but seems like good packaging and quality item. delivery was a bit delayed other than that nothing wrong with the product as yet. Now the whole family use it. I ordered this product second time. There is no other product in market with all the vitamins and minerals (except Revital) in similar cost. I have used both the products. Revital contains ginseng which is good for health but simultaneously it is addictive. 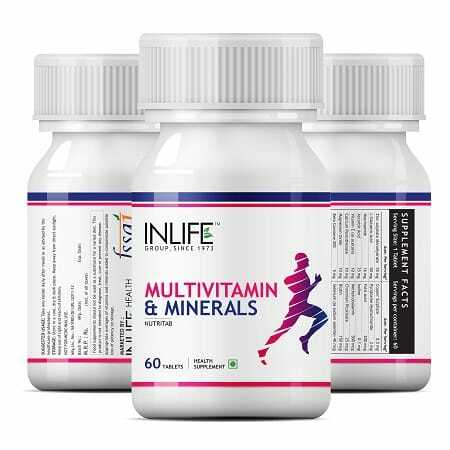 Inlife multivitamin and minerals are purely vitamins and minerals and it doesn’t contain addictive substance. It shows it’s effect after one week of regular dose. You can feel improvement in your skin quality, energy level and immunity. 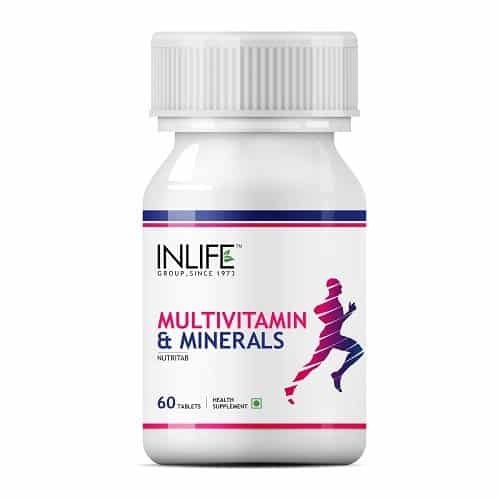 I started to use INLIFE multivitamin and antioxidants it gave me a boost in my daily routine. I use multivitamins tablets, pre n pro biotics since 2 years. Biotic after taking 4 months regularly I 100 % fights the gas disorder. Muktajee is a millennium friend of mine. She suggests for any physical problem like sleeping disorders, gastro,gout’s, etc and it works after adhering his medicine like pre n pro, multi vitamin. I was in horrible condition when as a player unable to weight exercise 2 years back due to vomiting anything when eat. So from 2011 to 2013 I even unable to weight 16 pound fumbles but due to INLIFE this year I was 4th in national arm wrestling competition in uttrakhand, now my anxiety n depression has been zero. Michael Phelps who never fights with anxiety disorder but due to inlife n muktajee I fight this problem. No side effect n awesome price. 100% guaranteed medicine. INLIFE n madam change my life. Today I am fit n fine at 39 due to them. On this day they are real teachers for me. Happy teachers day to muktajee n INLIFE. i feel good after taking multi vitamins and calcium from Inlife. Taken on a daily basis, just to add an extra to my healthy eating as I exercise most days. 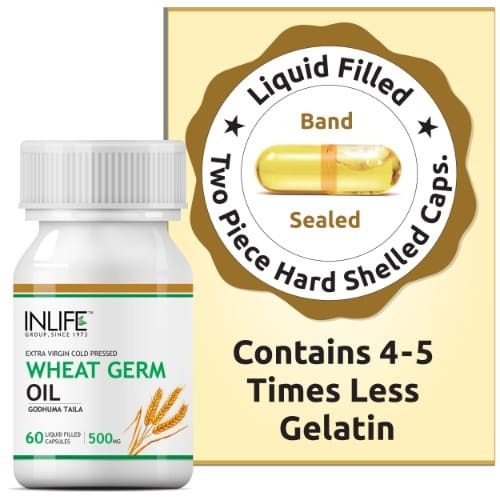 I stay in a hostel, the food provided by the hostel is very bad so I used to skip my meals and dinner due to which I felt sick very often, then I took this supplement now I feel better and don’t often fall sick and I feel energetic through out the day. 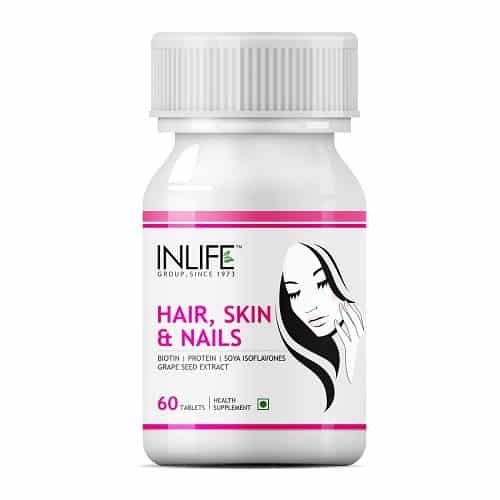 I was having hair fall problem .Now after using this supplements I can feel that my hair fall problem has reduced to a great extent and also new hair has started to grow. Does it helps me in bodybuilding???? It is making a good difference to me.my hair fall has reduced and I feel energetic. It gives your body all it requires to work efficiently. 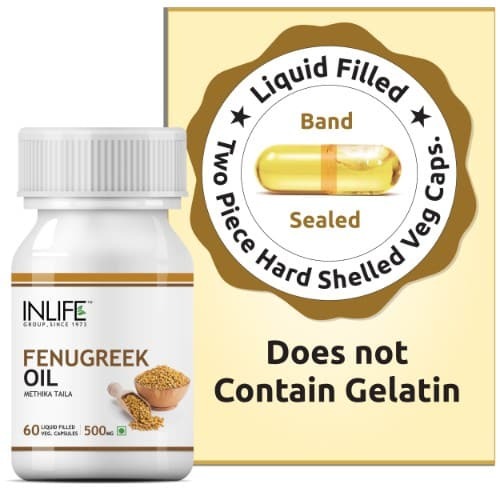 I feel very energetic and good after taking this product.It is really a good product. “It is great to find a simple to use one a day product, that works as a sensible backup to a normal diet. Overall profile of this product is good. But 55 mg Zinc is too much. 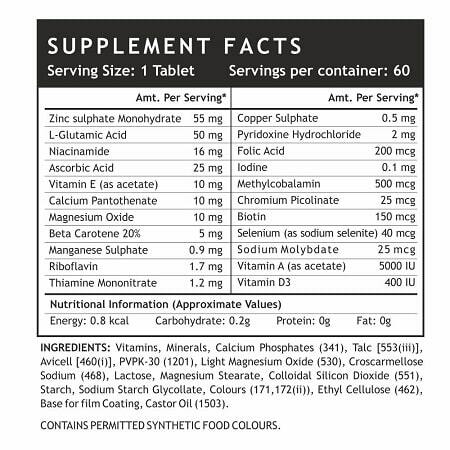 Even ZMA has 30 mg Zinc. I have just completed my first set of tablets and ordered another. I must say it is a wonderful product. Earlier I used to feel fatigue and also was not able to sleep properly. Now I’m able to sleep comfortably and my energy levels increased. I’m happy with this product. I have a job which needs a lot of traveling. I try to take good care of my diet but still I think I’m unable to get all the vitamins & minerals which are needed for me. I was unable to do long hours of my workouts. Then one fine day I started using this product and my problems were solved. Thanks to Inlife. I am using this product since three months. I can say that after taking this product I feel active throughout the day. It helps me in maintaining my energy levels so that I am able to do my work more effectively. Overall it is a perfect lifestyle product good for anyone and everyone. 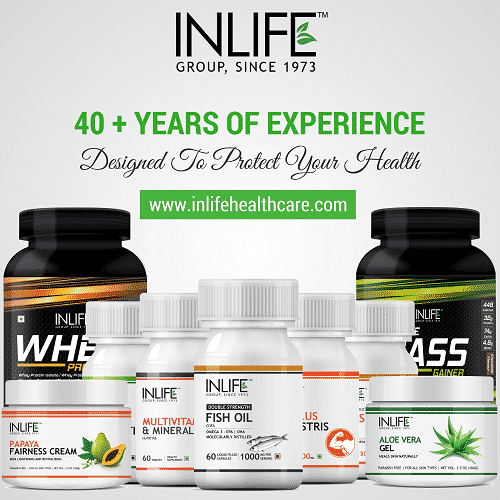 Compared to other products Inlife product is very good. This product is effective on my overall health. Product is very effective. The way of packing bottle and product delivery time are very good. Product is good with no side effects. I feel better after taking it. Will definitely purchase it again. This one doing good..i pop it daily after my workout.